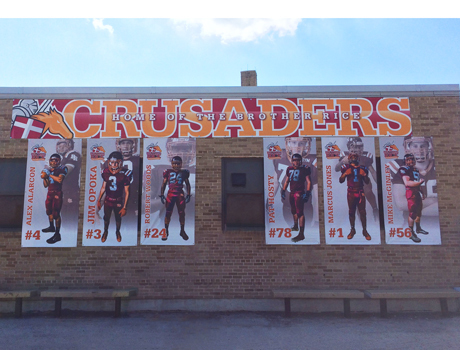 Sochacki Communications has had a long-standing working relationship with Brother Rice High School, so when the school needed to dress up the outside of the football stadium, Sochacki Communications knew exactly what would get the attention of students, parents, and fans!. 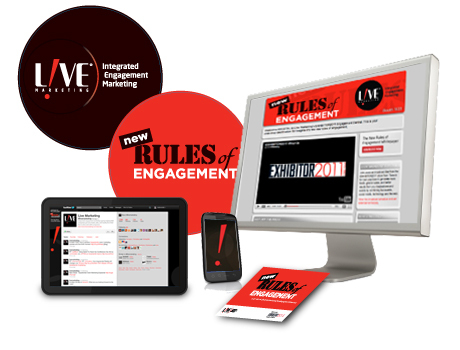 Your marketing collateral can speak volumes to potential clients. Connecting with new clients is difficult as it is. If your website, corporate brochure, and identity isn’t as professionally polished as your organization, attracting those potential clients can become more challenging. Let Sochacki Communications help you shine. Reaching existing and new customers shouldn't require you to be a rocket scientist. With so many ways to reach your core audience, are you taking advantage of every single marketing channel available to you? 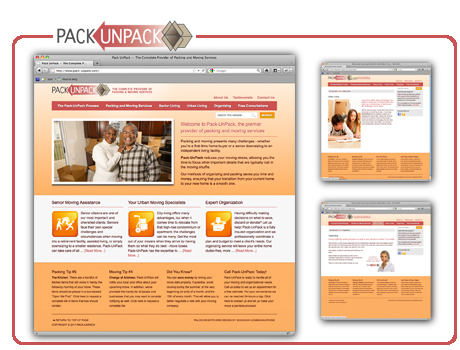 We build websites that work effectively. Websites that utilize social media to it’s fullest, and websites that are affordable. While photography is good for showing your products and services, it’s a fact that video is much more effective when telling your story. 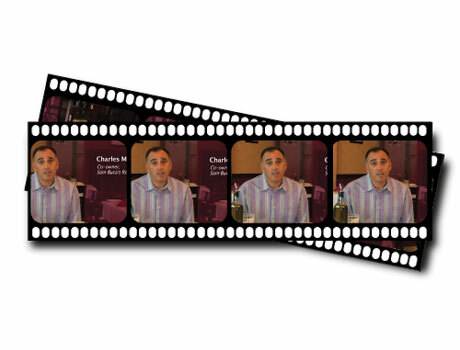 Sochacki Communications offers full service, HD video production services for use in television, web, and social media. 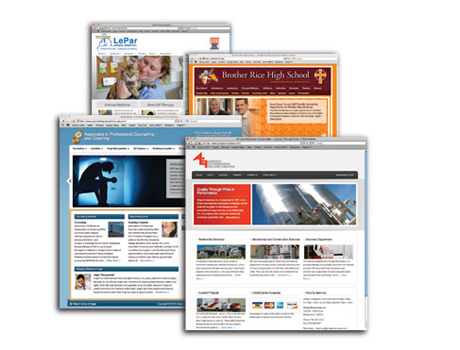 Website traffic increases for Brother Rice. 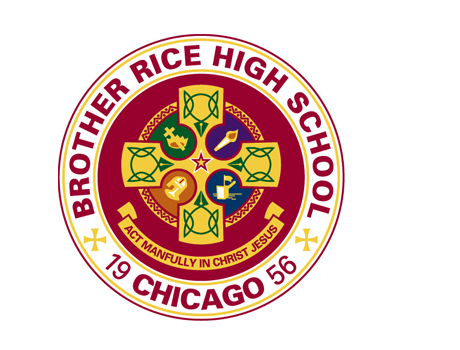 The new Brother Rice High School website created by Sochacki Communications launched on August 23rd. Since then, the high school's website has attracted more than 264,000 visitors and served up 794,000+ pages of information. Pack-UnPack Owner Mary Rosner wasn't superstitious at all about launching her new small business website on a Friday the 13th. Especially not because she puts her faith in Sochacki Communications for design, programming and management of it. Placing advertisements in print publications and on outdoor billboards is only as effective as your ability to track their success. What's are you using for metrics?